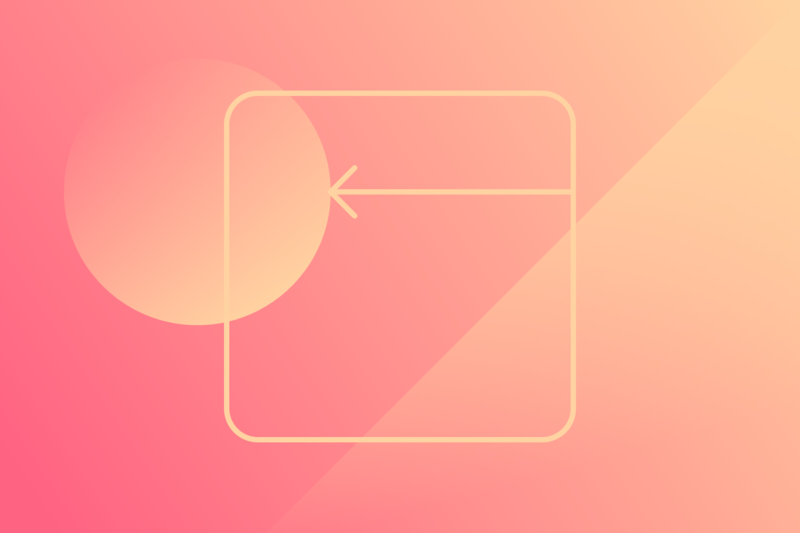 Learn how to create a sticky sidebar using position sticky. Learn how to create a sticky navbar using position sticky. Learn how to use the absolute position to pin elements in a specific position inside the boundries of a relative parent. Learn how to use the fixed position to keep elements pinned to the viewport while you scroll. Learn how to wrap text around images with float, and how to avoid elements from wrapping with clear. Learn about z-index and how you can set the stacking order of elements using this property.